with you and would be honored to be part of such an important chapter in the story of your family. 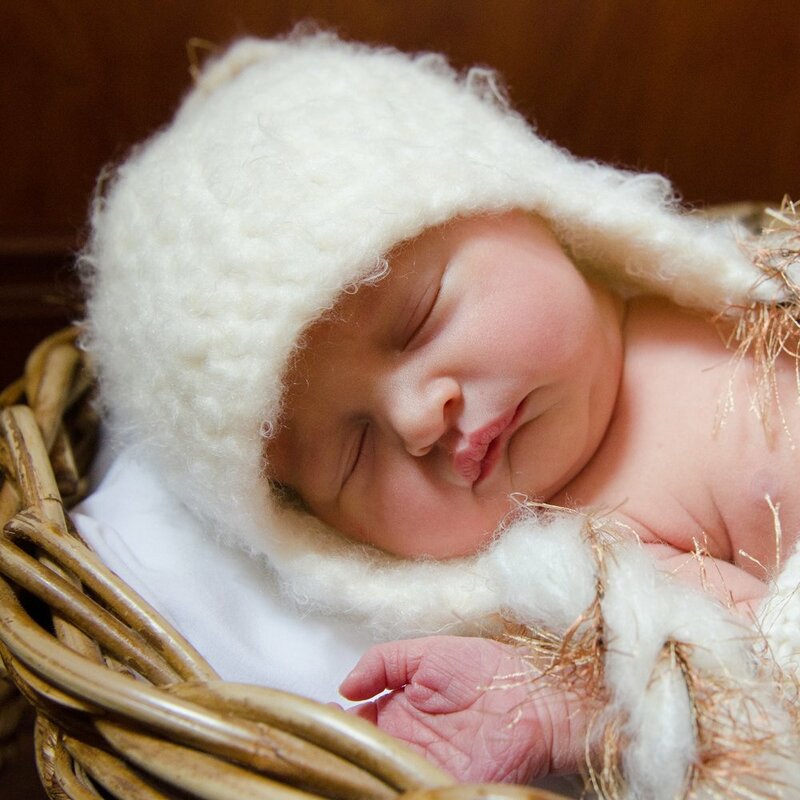 We have three wonderful options for you to choose from to document your baby's arrival. Our pricing is a la carte - no packages with items you don't need or want - which means that you get to choose exactly what you want to purchase! In addition to the Creation Fee, most of our clients spend an additional $500 - $1000 per session on items such as Albums, Keepsake Boxes, Wall Art and Digital Files.